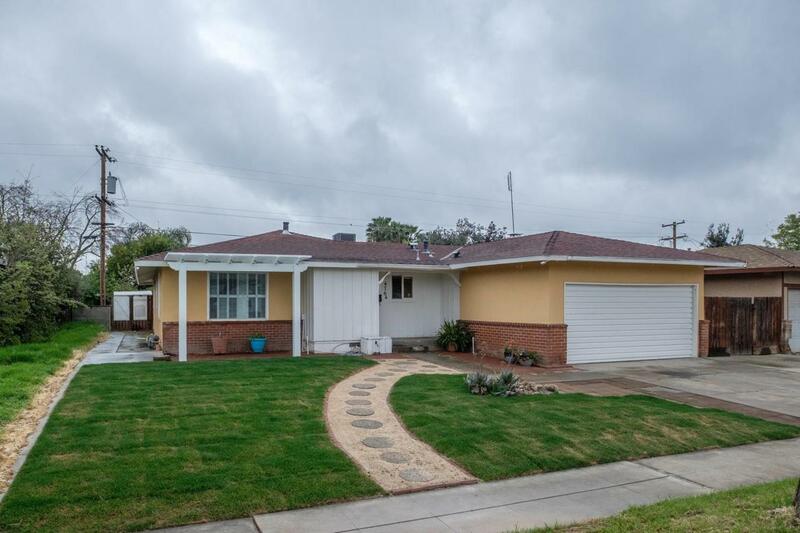 OPEN HOUSE SUNDAY 3/31/19. 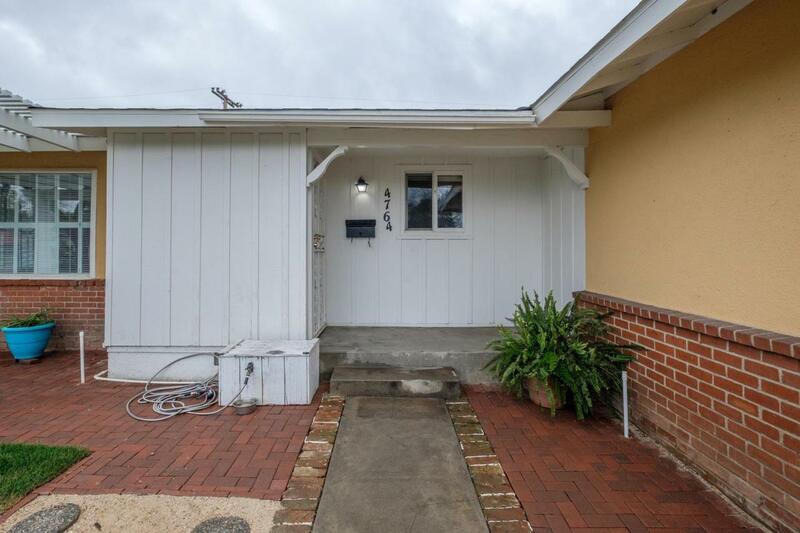 Come check out this adorable 3 bedroom, 2 bathroom home in a fantastic location! 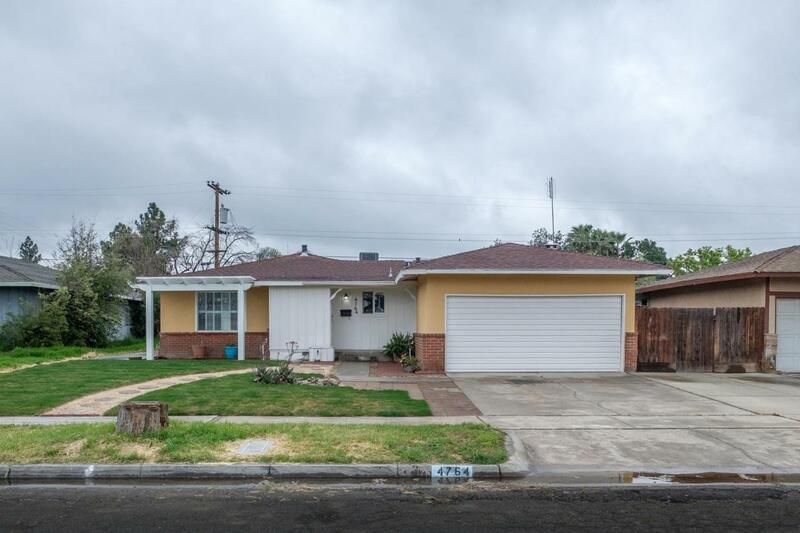 Located close to shopping, Restaurants, parks and the Freeway! Owner took care of all the major items, with newer appliances, AC/Heater, roof, electrical and so much more! This cozy home has so much character with some beautiful custom woodwork in the family room next to the fireplace. 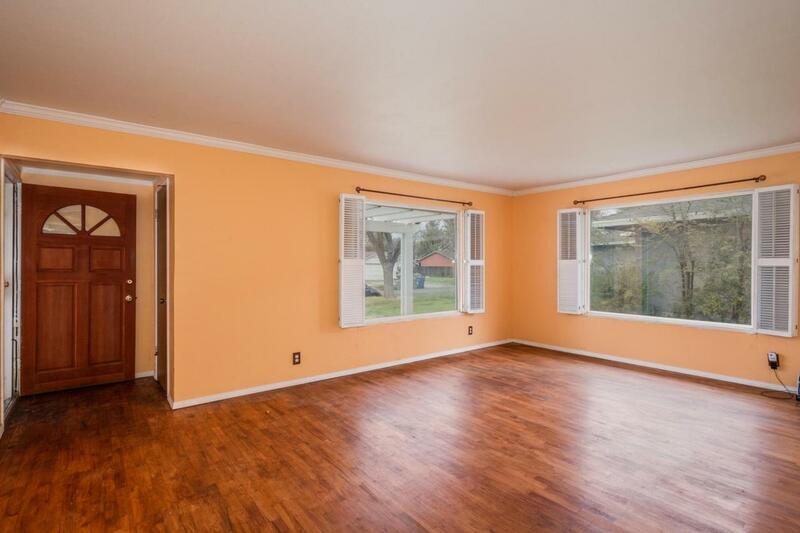 The family room also has Beautiful windows looking out into the large patio and yard. The backyard has mature Orange and lemon trees, plus a variety of other plants, that you must see. The garage also features built in cabinets and storage. Call your agent for a showing today!